Contact Atlanta Home Modifications to make an appointment to schedule an in-home assessment to evaluate your family home. We will evaluate your home and determine whether or not with strategic aging in places changes to your Atlanta home, your home will become more manageable. You can contact Atlanta Home Modifications by telephone at 770-880-3405 or by visiting the Atlanta Home Modifications website. Stop by and read Our Story! 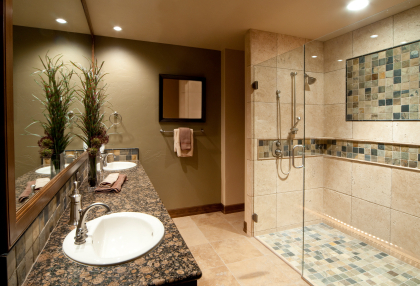 This entry was posted in Aging-In-Place Design and tagged Aging in place, Aging in Place Design Strategies for the Accessible Atlanta Bathroom by atlantahomemods. Bookmark the permalink. Thanks for a great list! 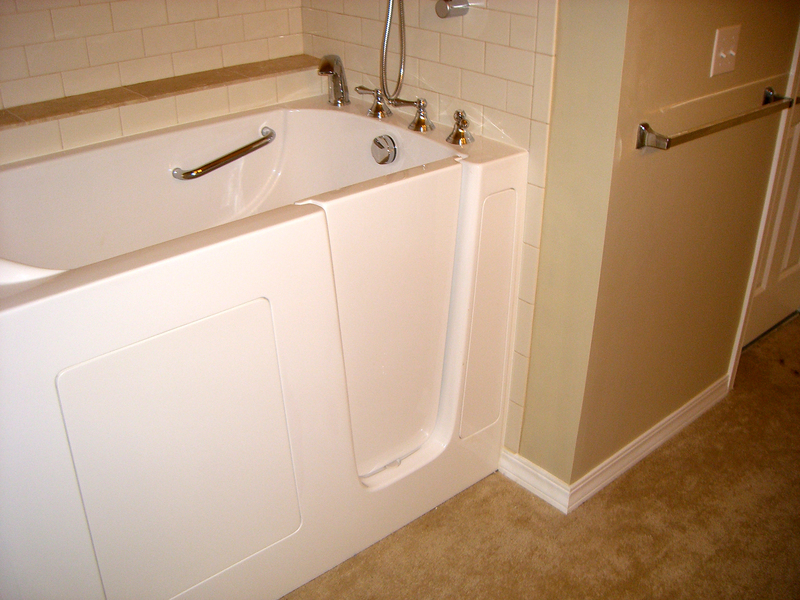 I would probably add slide in tubs to the list for those in wheelchairs and walk in tub conversions kits for those on a tight budget.